Would You Eat Vegan Lab Cheese? In California, a group of biohackers is developing the first synthesized milk protein to make vegan cheese that tastes like dairy. But soon, wannabe vegans may not have that last excuse. 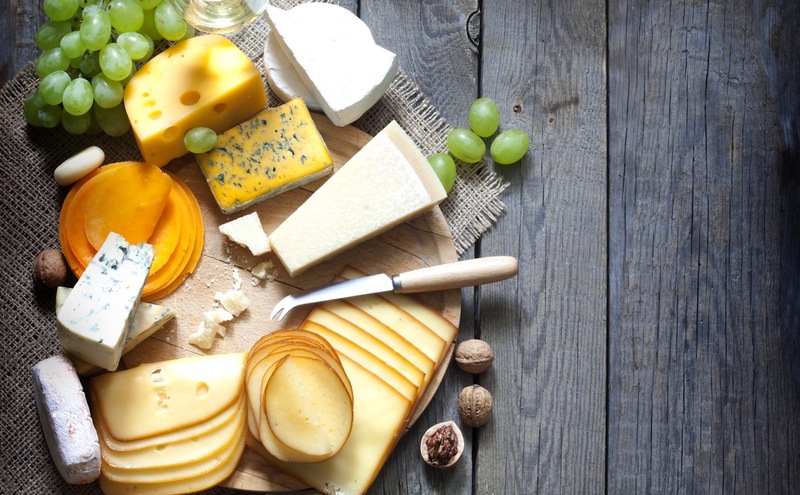 In California, a group of biohackers at the Counter Culture Labs in Oakland and BioCurious in Sunnyvale are developing “Real Vegan Cheese,” which will use genetically-altered yeast to create the first vegan cheese protein. By taking synthesized yeast milk protein DNA and putting it into baker’s yeast cells, the yeast will begin to produce milk protein, according to the team. When the protein is mixed with water, vegan sugar and oil, it becomes a suitable milk substitute that can be turned into a semi-hard, vegan and lactose-free cheese. Since the product is made with a milk protein, it will have a similar taste and texture to traditional cheese, but with the same ethical peace-of-mind of vegan cheeses, according to Counter Culture Labs member Ahnon Milham. As for GMOS, the researchers say that although the yeast itself is genetically modified, the milk protein is separated from any GMOs before it is made into cheese and eaten. The end result will hopefully be a renewable, lab-based source that doesn’t harm the environment, like large-scale cattle farms or even (to a much smaller degree) the harvest of nuts for vegan cheese. The project sounds promising, to say the least, but whether the synthesized milk protein can really hold a candle to genuine dairy remains to be seen. Regardless, interest is undoubtedly high, as seen by the team’s Indiegogo fundraiser, which recently surpassed its $15,000 goal. Eventually, they hope to create DIY vegan cheese-making kits for sale. With any luck, the first real vegan cheeses will be completed by the fall — and could mean the end of making do with cashew cheese.